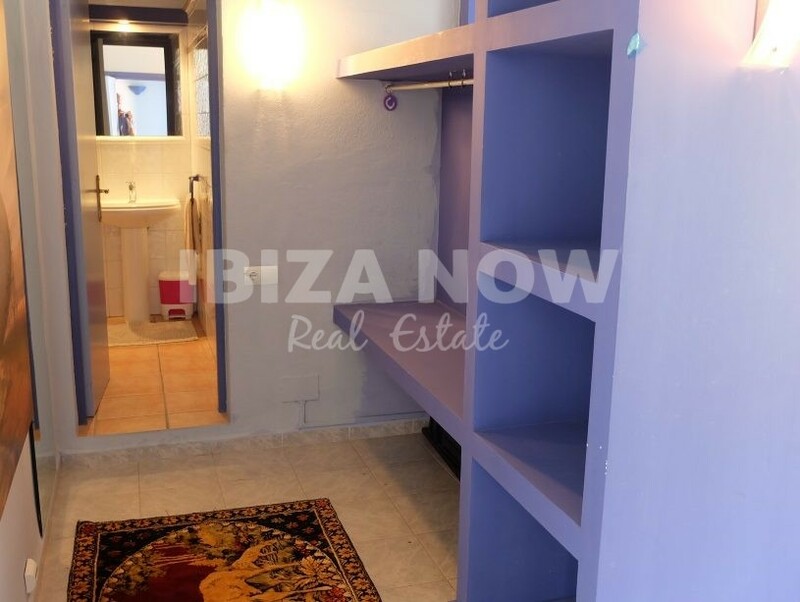 Nice house for sale in Sa Carroca, Ibiza. 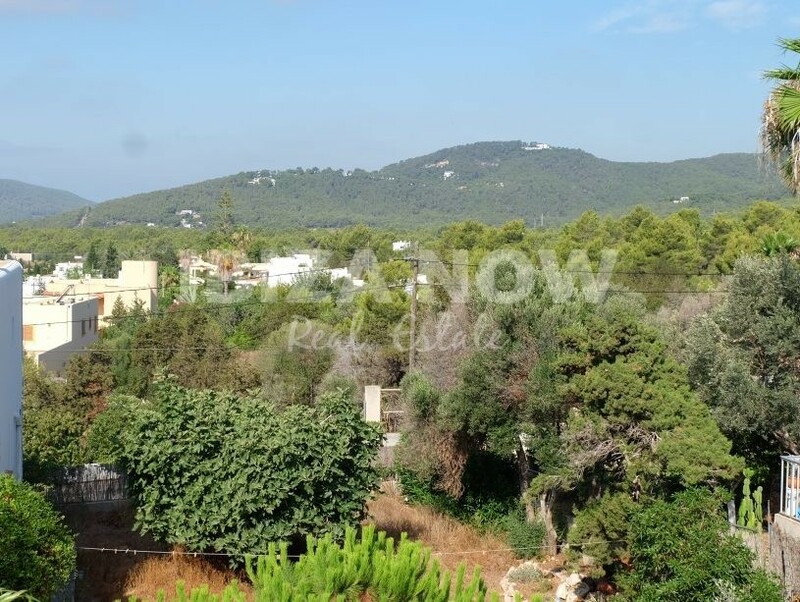 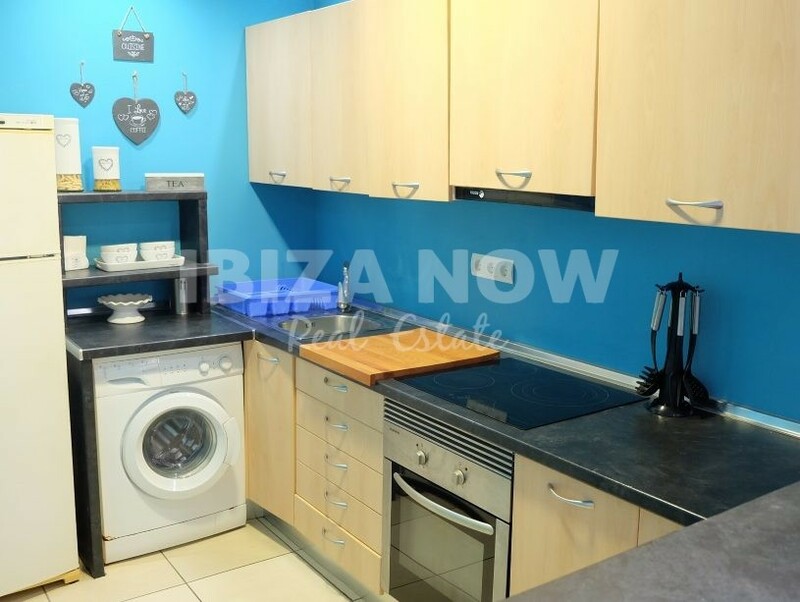 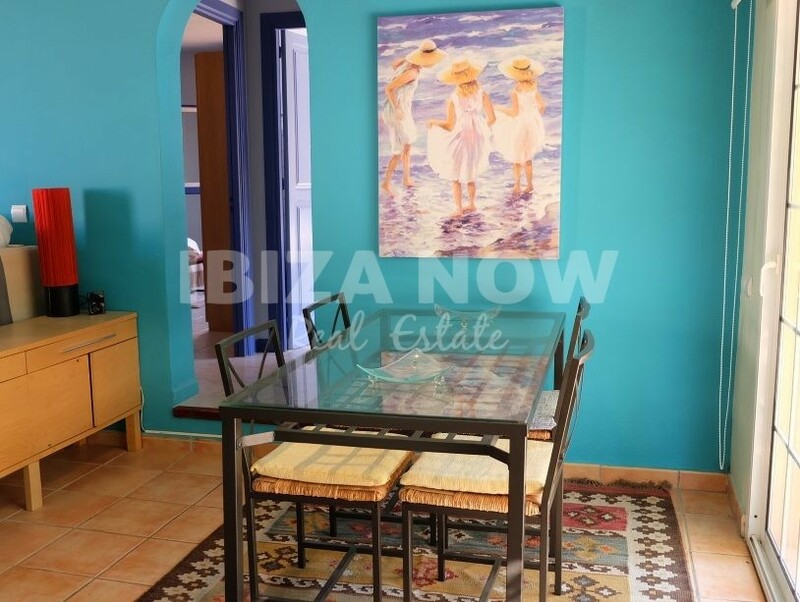 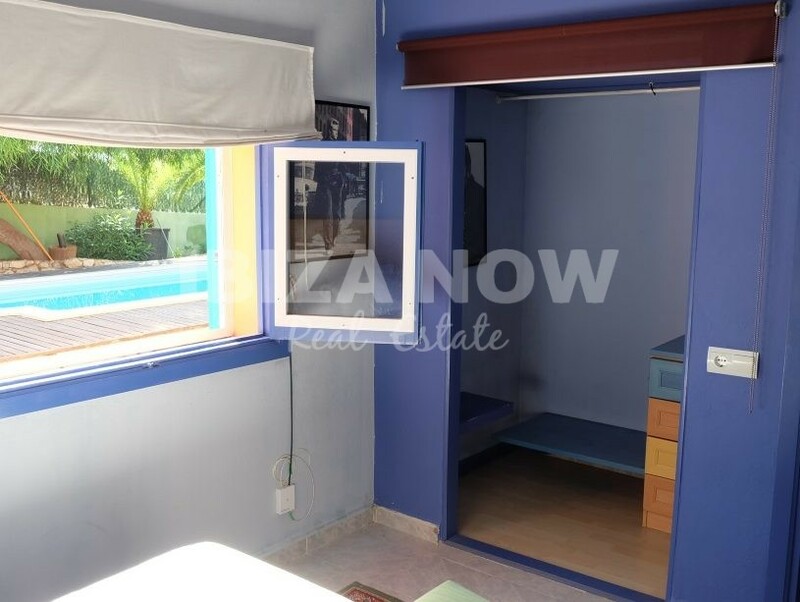 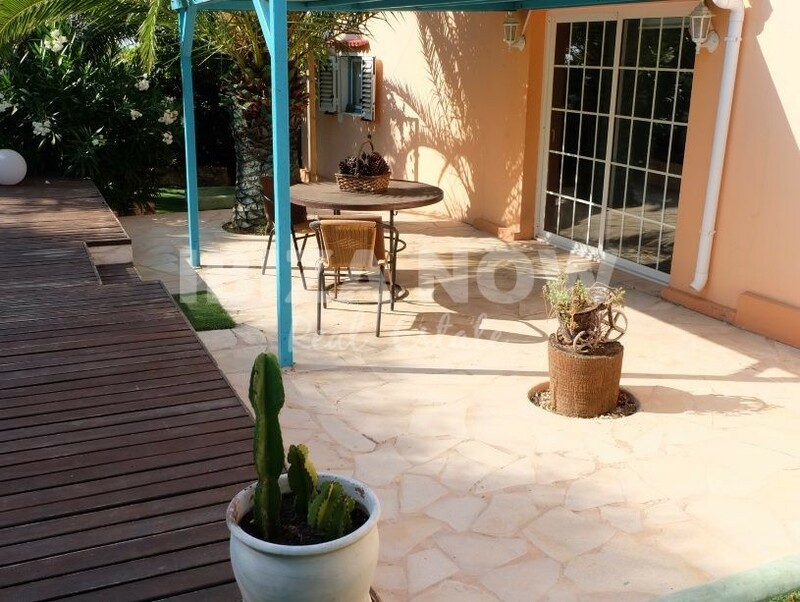 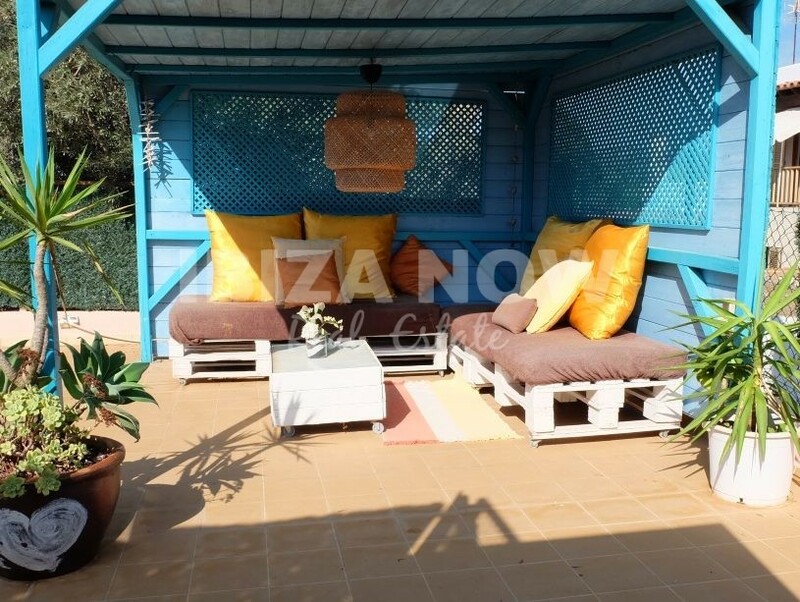 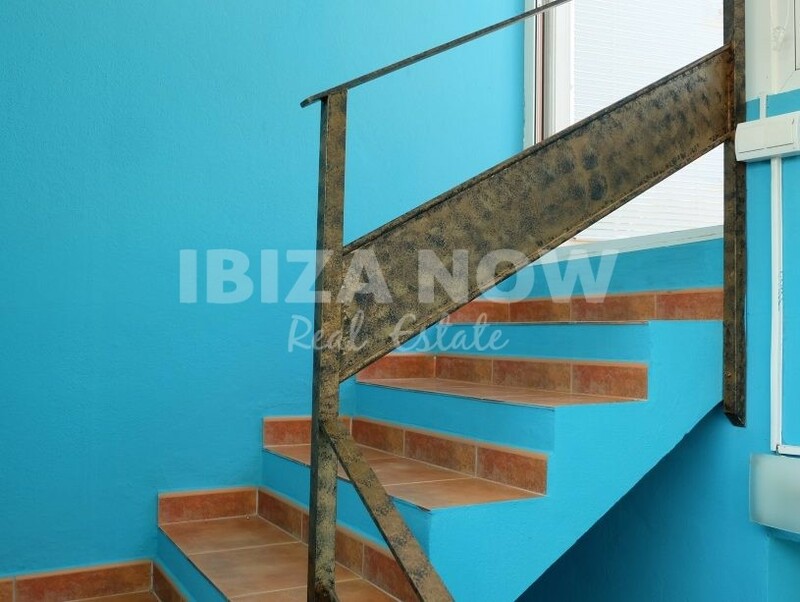 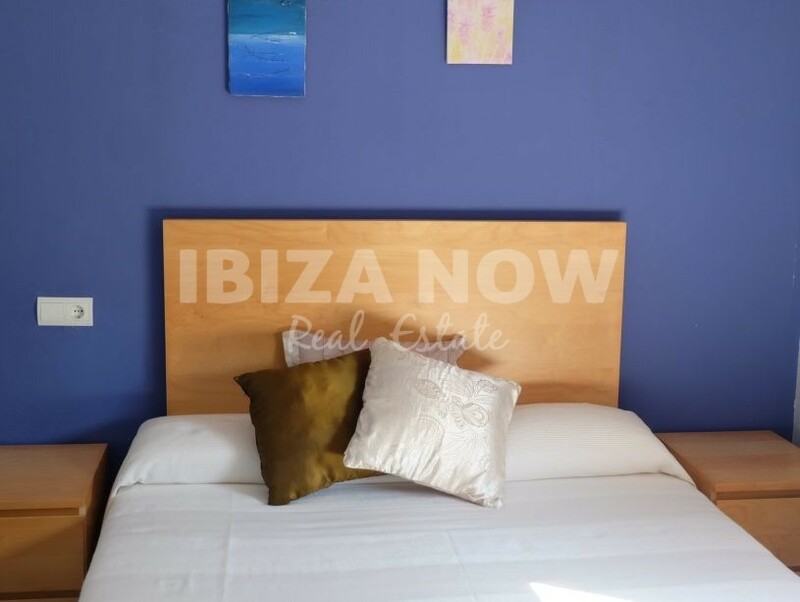 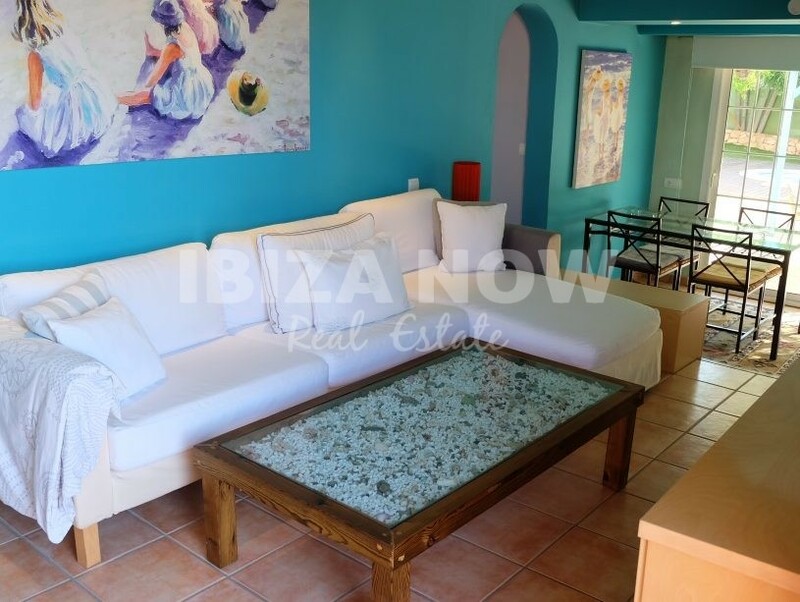 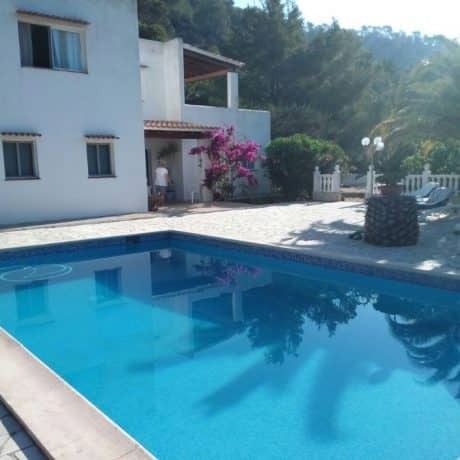 This 4 bedroom with 3 bathroom house is located in a quiet area close to the center of Ibiza. 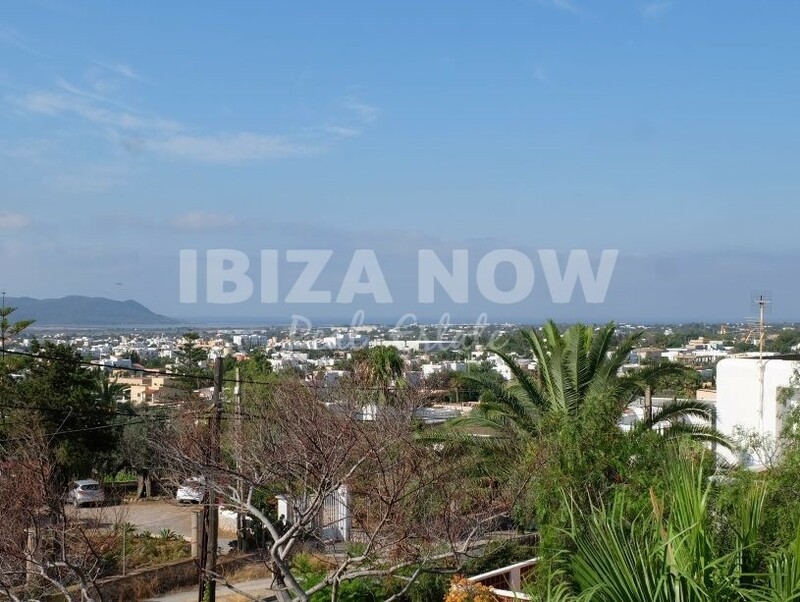 Set on a plot 0f 500m2 and with nice sea views. 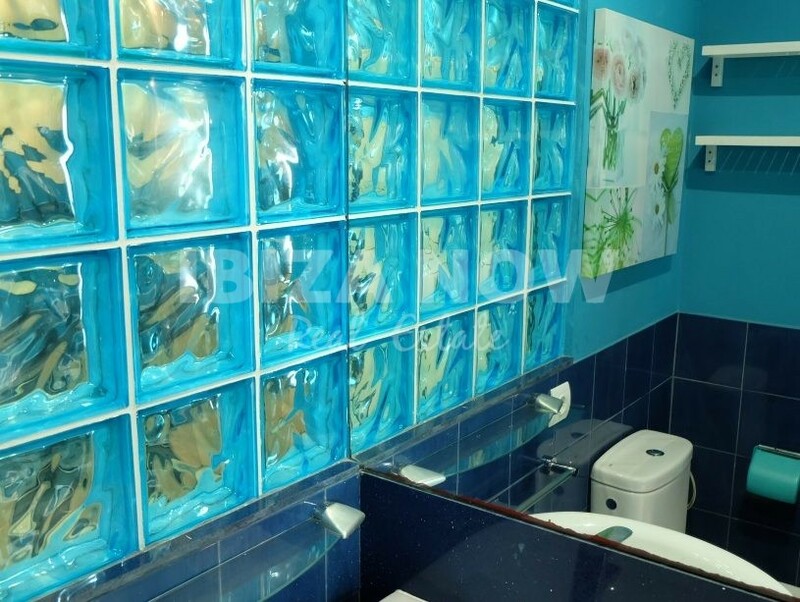 The house has been totally renovated in 2007, including all the cables and piping. 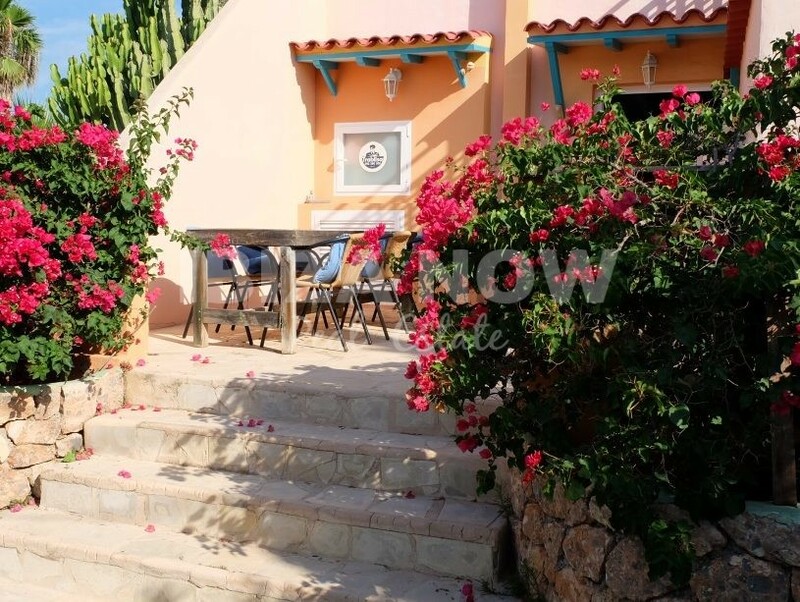 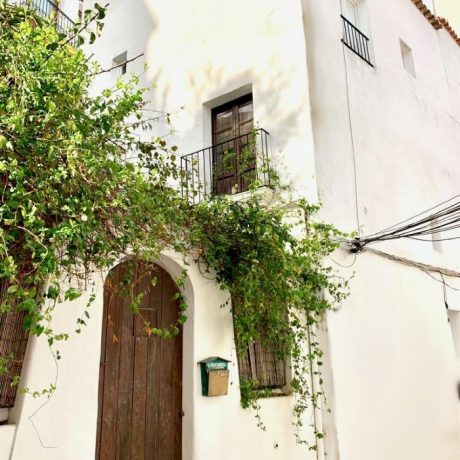 Build on 2 levels and with lots of terraces, this house really has the potential to be turned into a great holiday home or for permanent living. 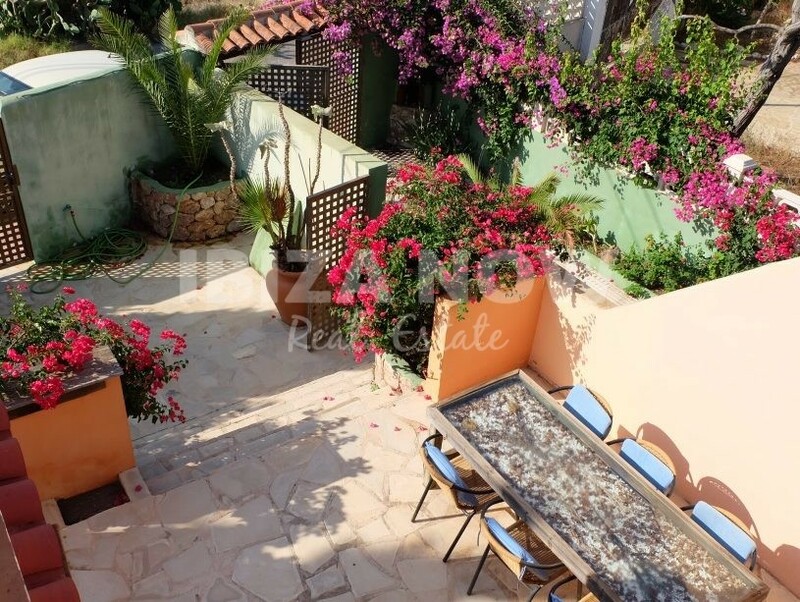 On the entrance level we find the living area, bathroom with a bathtub, 2 steps down and we find the dining area and kitchen area, both with direct access to the garden, from here 2 small steps bring you to 1 double bedroom with build in wardrobes, as well on this level we find the master bedroom with ensuite bathroom with shower. 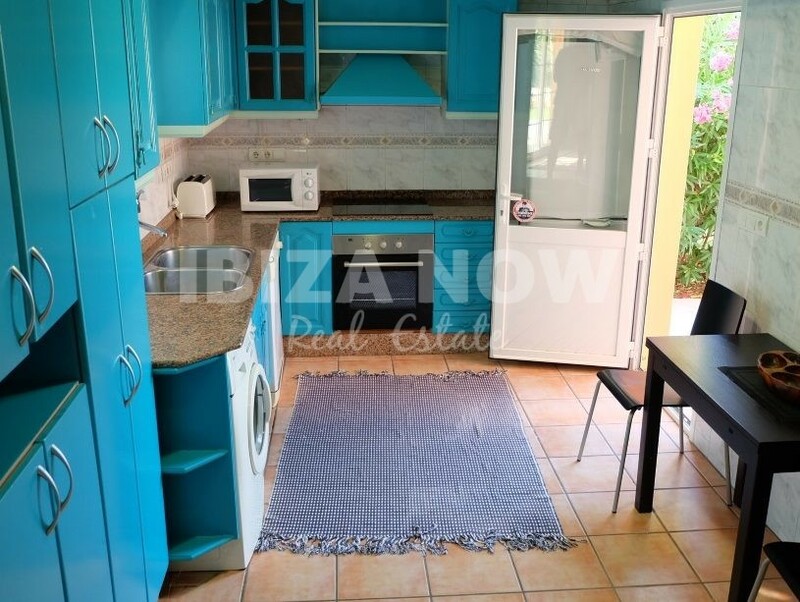 There is an individual apartment ( former garage ) where there is a living area, kitchen area, 1 bedroom with bathroom. 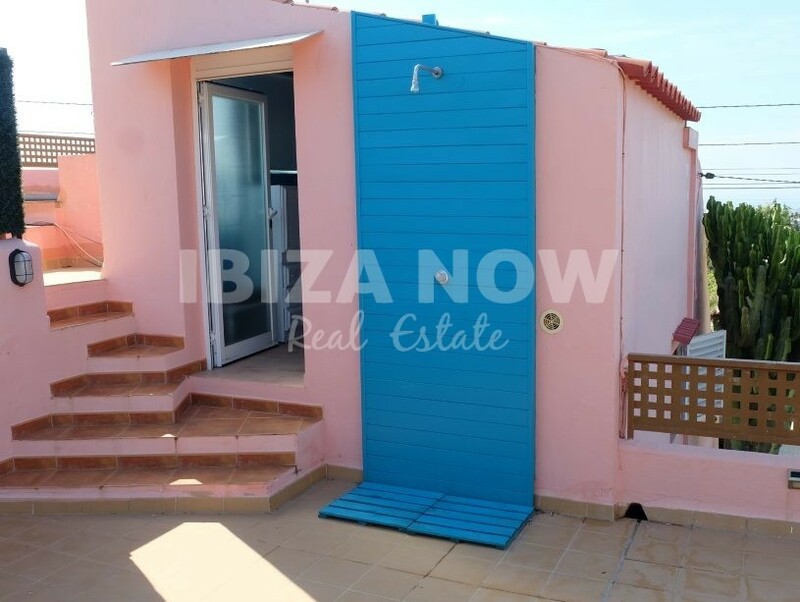 From here you can go up to the open air ( partly covered ) chill out area with amazing sea views. 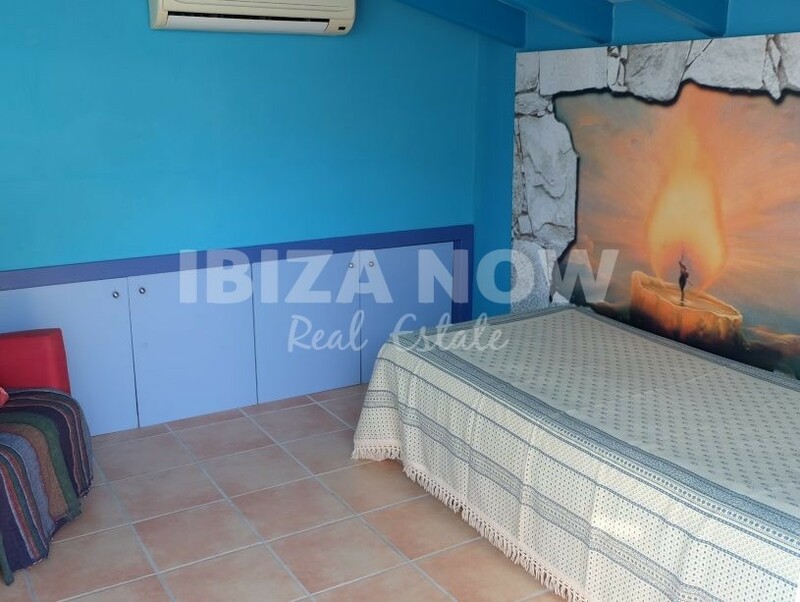 Here there is a smaller bedroom. 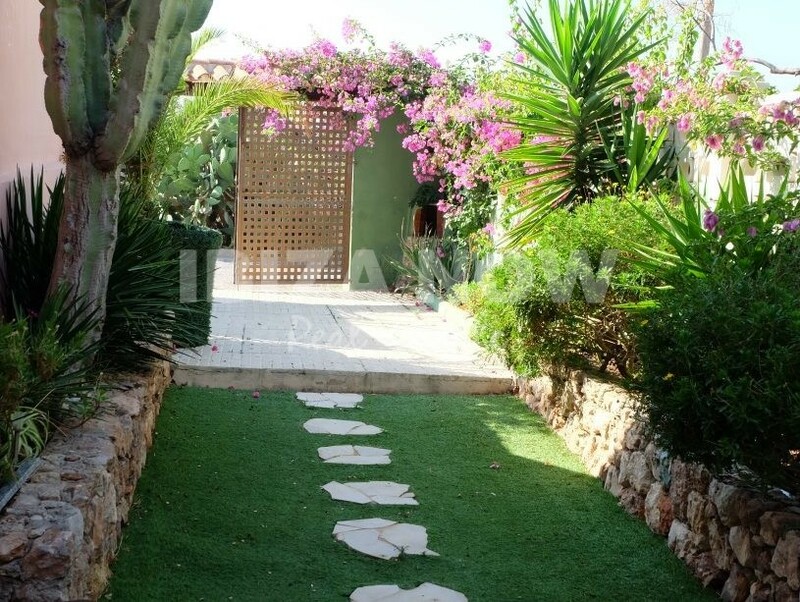 As for the garden, there is a swimming pool, an automatic sprinkling system, and outdoor shower. 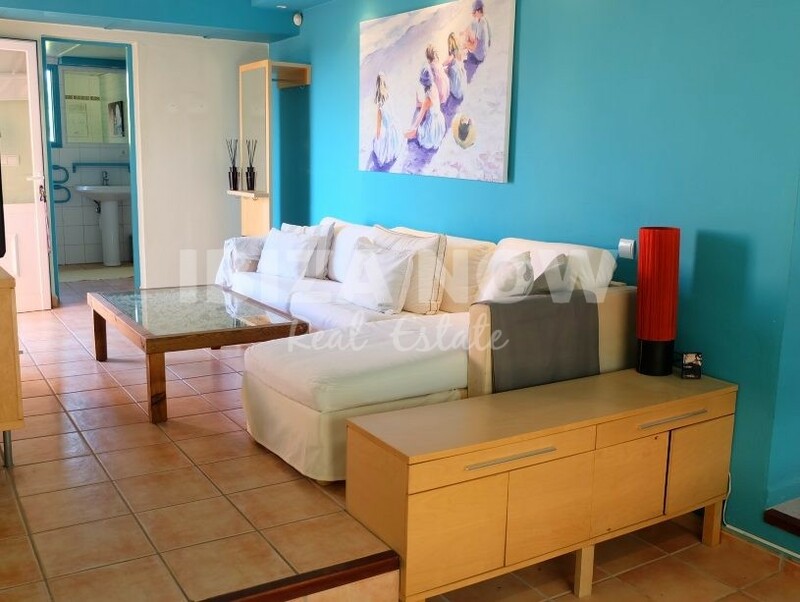 Furthermore, there is air conditioning in the living area, master bedroom, and individual apartment. 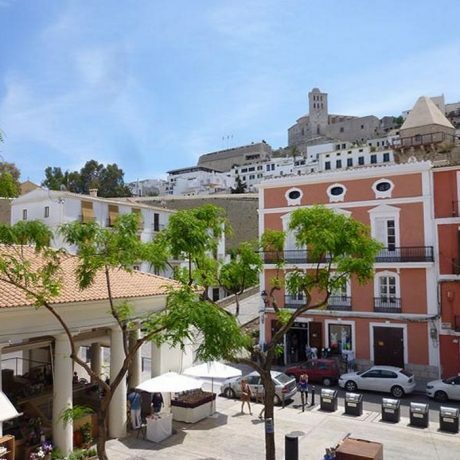 Beaches like Es Cavallet, Salinas and Talamanca are on just a few minutes drive.